We are a healthcare consulting company, for whom digital innovations are part of DNA. Our services – expertise in development of digital solutions for life sciences and pharmaceutical industry. Modeling and economic value story development, transformation of clinical endpoints into economic differentiators and value arguments. 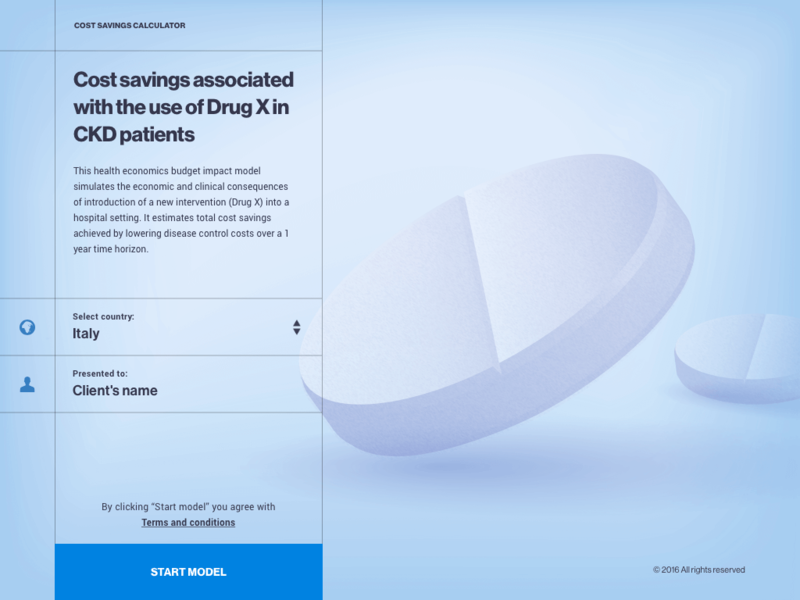 Value demonstration with interactive payer facing tools – eModels. Value communication tools for external engagement, internal portals for dissemination and organisation of materials across portfolio of products. Content optimisation and digitisation for improved storytelling and market access. Based on your custom specifications, we develop, launch and maintain new software solutions for a wide variety of clinical, regulatory, market access and health economic needs, proccesses and organisations. Development of wireframes, mockups and designs of the mobile and web apps. User interface conceptualisation based on a detailed assessment of the user's roles and use cases. Provision of full-stack software development capacities. From prototyping to QA and maitenance – we support all stages of your software development lifecycle and products' launch. Transformation of data, models and databases into interactive visualisations and data-driven dashboards. Presentation of complex multidimensional data in a concise and informative form. Our team of health economists, software engineers, analysts and creative professionals provides digital and healthcare consulting services to pharmaceutical and medical devices companies globally. We support our clients through a partner network consisting of major CRO in HEOR and Market Access domains. Excel-based health economic models transformed into digital payer facing interfaces, supported with a dedicated functionality for global scale management of country adaptations and users. Designed to clearly communicate all components of the global and local value story, in a tailored and engaging digital manner. 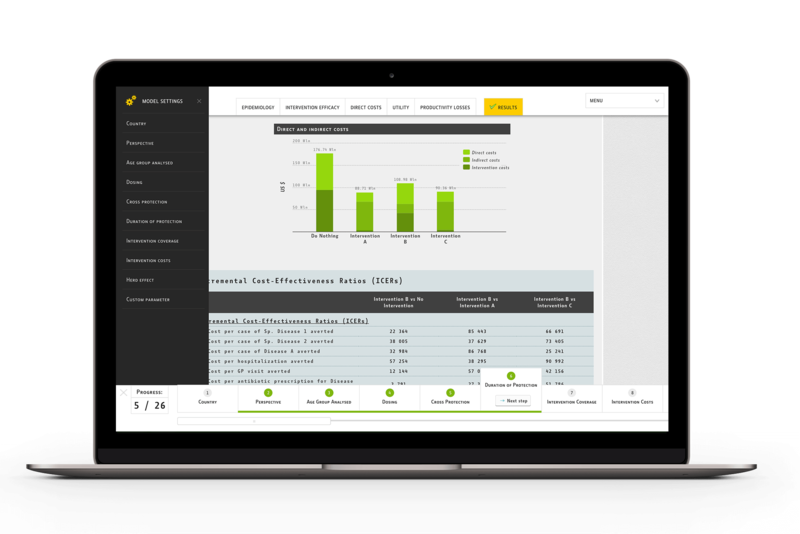 Improve internal product learning and training by providing key information in the most accessible and optimal way. Prototying, development, integration and maintenance of custom software solutions for R&D and marketing needs in life sciences. Provision of full-stack software development capacities. © Copyright 2017. Digital Health Outcomes LLC. All Rights Reserved. Develop a mobile application for primary data collection of patient data, compliant with CFR 21 Part 11 requirements, infrastructure, process. Improve the effectiveness of external presentations and value communication to decision markers and payers. Develop a market access resource for internal learning, training and value proposition localisations.